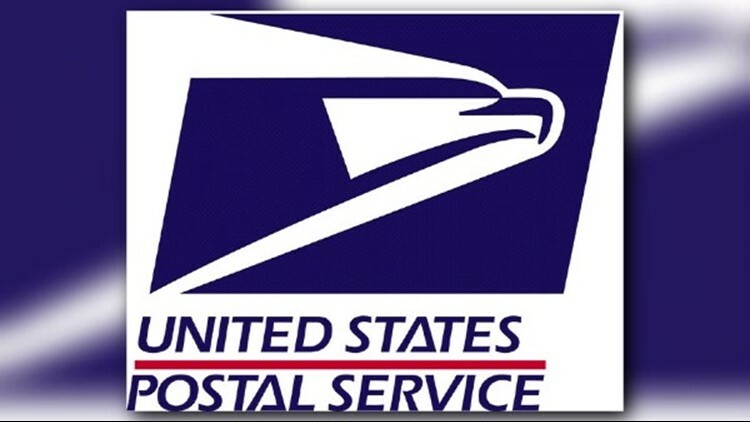 A mercury spill in a Dallas-area postal sorting facility likely will delay letters and packages coming to the Tyler area. The Dallas Morning News reported about 4 gallons of mercury spilled at the North Texas Processing and Distribution Center on Tuesday in Coppell. That facility sorts mail headed to the Tyler area. Hazmat teams have contained the spill, but the center is closed and its operations have been dispersed to other facilities. A spokesman for the U.S. Postal Service did not specify to the Morning News why the mercury was at the center, but described it as part of a "mailed package." Because of the extra burdens placed on other distribution centers as a result of the spill, some packages might take longer to deliver, the postal service said in a written statement to the Morning News. The postal service said all mail should be safe because of its handling process, and the employees in that facility have been reassigned to others. The backlogs created at those facilities may result in delayed delivery of mail.